This sharing platter gives Dad the opportunity to showcase his well-rehearsed carving skills beyond the four walls of home! 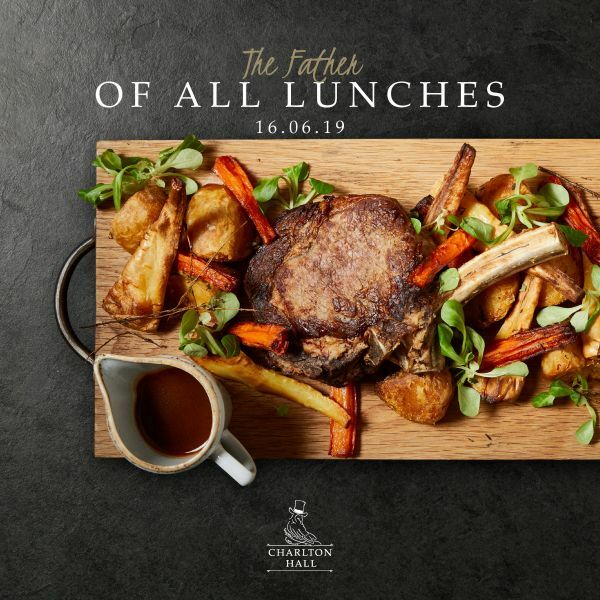 Table bookings are available between 12:30 – 16:00 on Sunday 16th June 2019. Visit the Charlton Hall website for menu information.